Living Water Pump Service works with residential wells and water treatment systems. We service Levy, Dixie, Gilchrist, Alachua, Marion, Sumter, and Citrus counties. 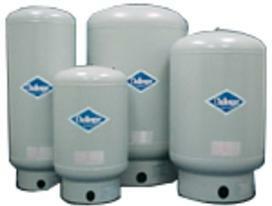 Throughout our many years of experience servicing wells, we've learned that many systems have very specific needs. Because of this, we've developed service and maintenance plans that are designed to cater to these unique demands. When you work with Living Water Pump Service, you will work one-on-one with an expert service technician. We will learn exactly what your needs are, whether it is maintenance, a re-build, or a totally new system, and will provide you with the best solution. We believe that no job is too small and pride ourselves in our ability to stay within our clients' budgets and deliver our services in a timely manner. Doing it yourself doesn't always pan out. Call us and rely on our years of knowledge and experience. Your water system will be in good hands. We offer a wide variety of services including basic maintenance of your water system, water softeners, water conditioners, equipment repairs, and more. 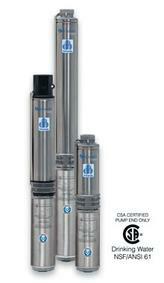 Our line of well pumps and accesories will keep your water flowing. We can design your complete system from scratch or handle your emergency outage with ease. Copyright. Living Water Pump Service. All rights reserved.